Week #3 – #Value the #Time in the #ArtStudio. 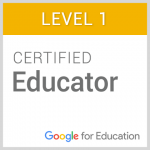 Lots to #Learn. 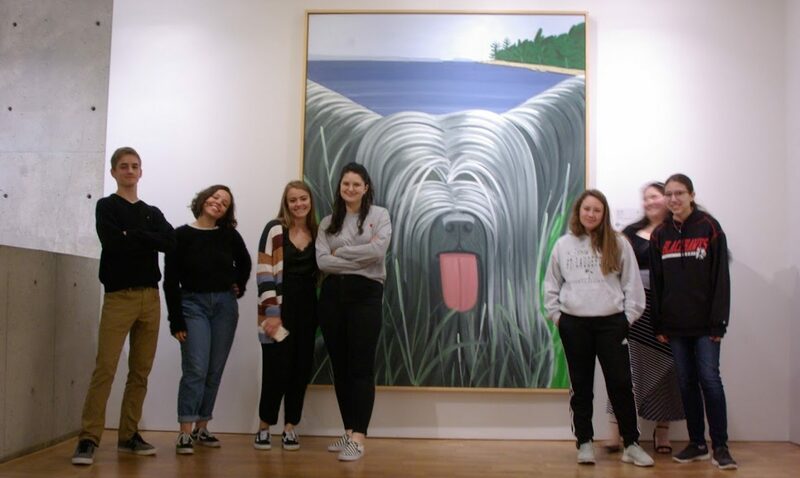 AP Studio Art – From the OUTSIDE IN. Nature in your art! “2. Envy will eat you alive.” Jerry Saltz – Art Critic. Great Advice for the Art Student! Jerry Saltz – Art Critic and Personality – Click HERE for all 10 bits of advice! AP Studio Art: Outside Art? What’s Working? 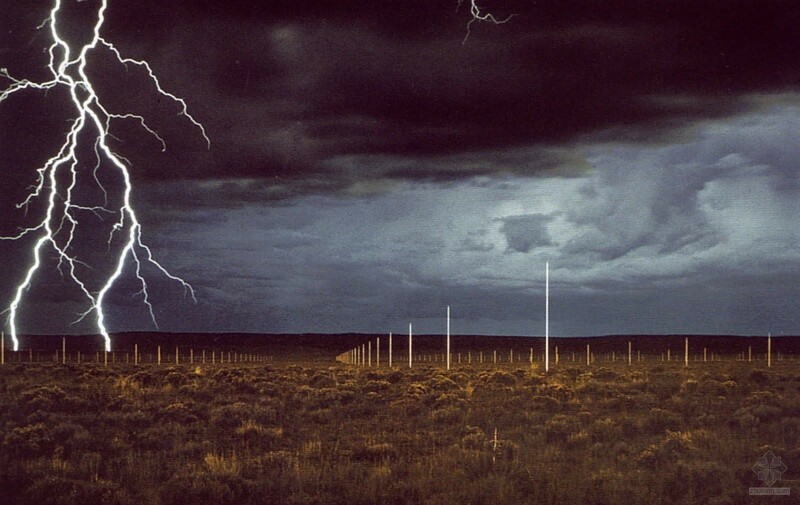 Lightning Field – Where’s the art? The ACT of LIGHTNING is a huge part of it. Walter de Maria. What have you learned from working outside of the box? Outside of your comfort zone? What were the biggest impressions you had from going outside for ideas? What were the most difficult things you feel as you move forward with this work? Advanced Drawing: Time to CRIT! CRITIQUE TIME – Let’s DO THIS! What was the successful part of the drawing for you? What will you carry forward as you make more art? How did doing the critique open your ears to what was said? How did it open your eyes to what you saw? Drawing: DRAWING – Think about the MID CRIT and what you can do from here! 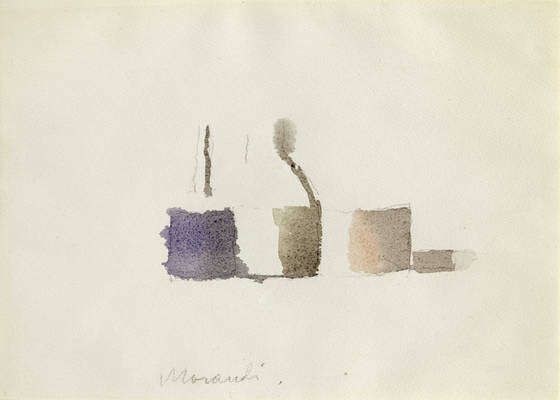 A FINAL Morandi for us. See how he has used the SIMPLE SIMPLE aspect of watercolor as a BEAUTIFUL composition? How have you changed in the process since you have begun? How are you drawing DIFFERENTLY than you did PRIOR to this Drawing? Have you improved your drawings skills over the past few days? What is the biggest success you accomplished? Where did you struggle? Studio Art 360: ONE More Day on the construction! Morandi is a GREAT example of the Still Life – small grouping of objects for us. What are you nervous, apprehensive, afraid of when it comes to drawing in perspective? I mean… what do you struggle with? Of ALL the drawings you created today, which one are you happiest with? WHY? How about COMPOSITIONS? Looking for ideas? Let’s Look HERE! How To Do Everything with your chef – Mr. Korb… Listen to the second half of the show to hear Mr. Korb’s Contributuion to the BIG GAME snack dip recipe. Start at 5:55. Previous PostPrevious #Friday – I will miss you dearly today! Next PostNext #Drawing and #Critiquing – ACROSS THE BOARD!